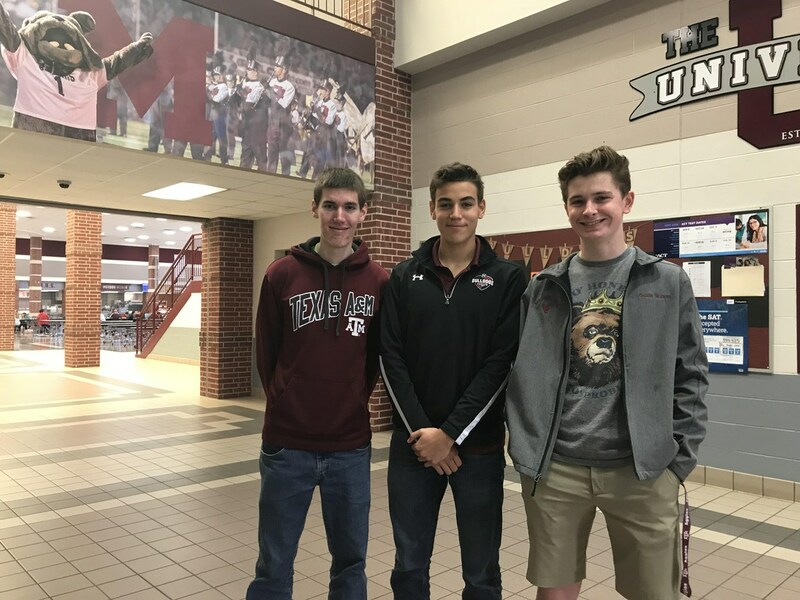 Terrell Ford, Emilio Velazquez, and Coltin Walton represented Magnolia High School at the Houston Regional Science and Engineering Fair. 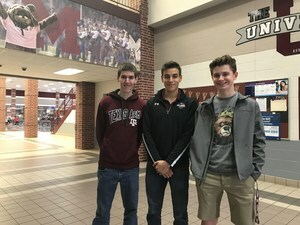 We are proud to have the Terrell Ford, Emilio Velazquez, Coltin Walton earn the following awards at the Houston Regional Science and Engineering Fair! Jacob's Engineering Award, and Internship with Houston Museum of Natural Science and the Geophysical Society.